It is a well known fact that the mineral Calcium forms the building blocks of your bones and teeth. Calcium naturally forms in your body with the help of sunlight. However increasing global warming, depletion of ozone layer and the very sophisticated life we enjoy off late has made it very difficult to spend even half an hour of our precious time in sunlight. Doctors around the world are time and again warning about the increasing cases of calcium deficiency and their serious repercussion. Until one generation earlier, calcium had not been so important owing mainly to the outdoor activities and the balanced diet taken, however today pizzas, burgers and cocoa has taken over the food market so massively that we have begun searching the health benefits of these when take regularly. 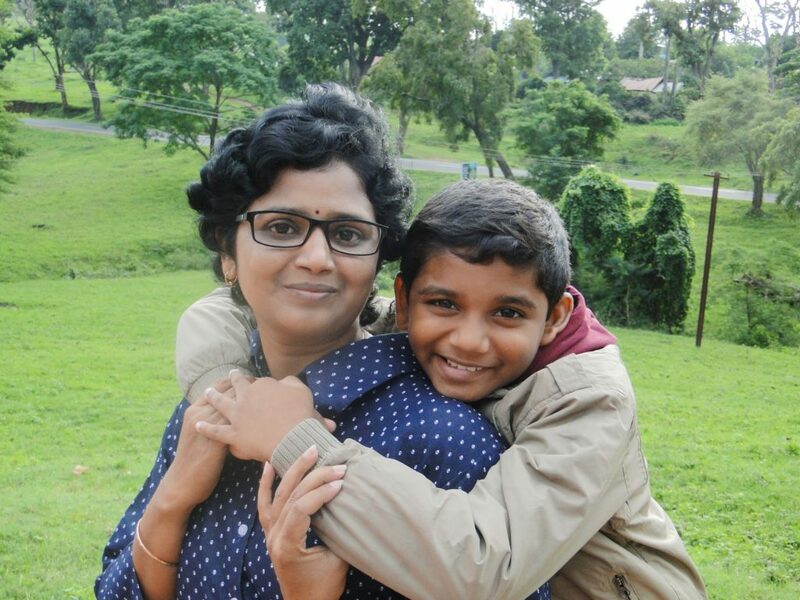 Modern research has proven time and again that the Indian food, be it north Indian or South Indian, are best form of balanced nutrition one can have. However the slaving habit in us never stops us from finding food that is foreign, from cereals to fruits. Here described is a list of food apart from the diary supplements that you never knew were rich in calcium. Yes you heard it right! These little seeds are a very rich source of calcium, as well as other important vitamins and minerals. 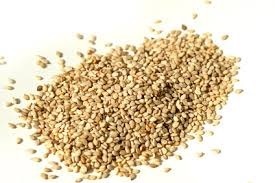 Raw sesame seeds contain 1000 mg of calcium per 100g serving. Tahini butter or Sesame paste, a popular sesame seed-based butter has 426mg per 100g serving. Great way to get calcium is to make famous Sesame powder and mix it with rice to have good amount of calcium. 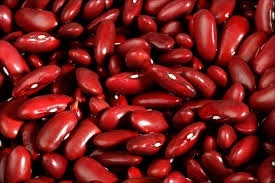 Beans is the another great source of calcium and it possess nearly 450mg of calcium per 100g serving. Beans can be taken in any form as an evening snack, mixed with your dhal or curry. Great green is an easy way to get lots of calcium and other nutrients into our body. 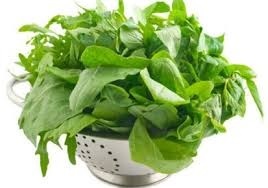 The green wonders like spinach, amaranth, kale is an excellent health choice. You would be amazed with the amount of calcium we intake through this greens for example Spinach per cup serving contains 56mg of calcium. 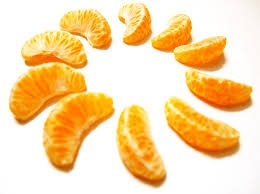 This orange colored fruit is an amazing source of calcium. A wonderful delicious breakfast with a cup of freshly-squeezed organic orange juice offers approximately 72 mg of calcium. Besides vitamin C and calcium, oranges are also a great source of potassium, vitamin A and beta carotene. There are many natural sources of calcium out there but these four wonders acts as the greatest sources. Always remember to increase intake of vitamin C with your calcium, because vitamin C helps in better absorption of Calcium which otherwise is highly insoluble and is expelled fast from your system.